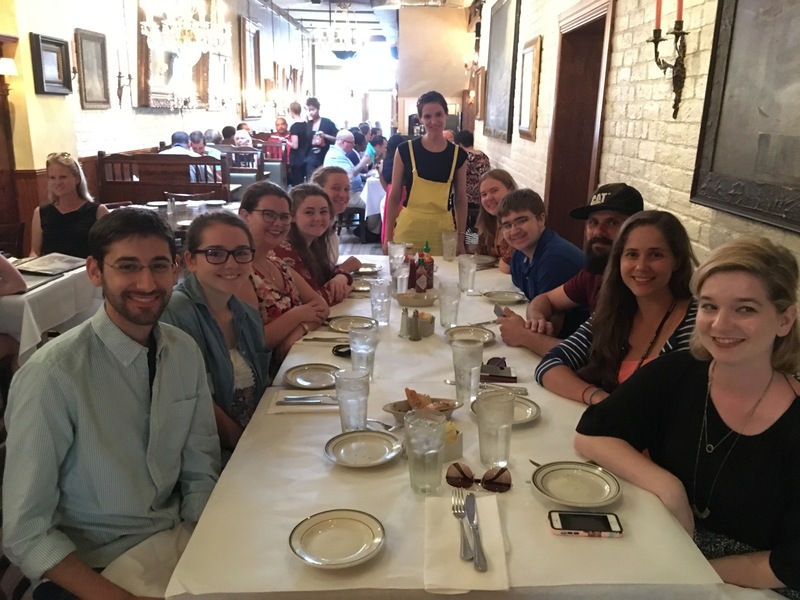 Extending the experience all the way to Richmond: XXW 2017 field trips! 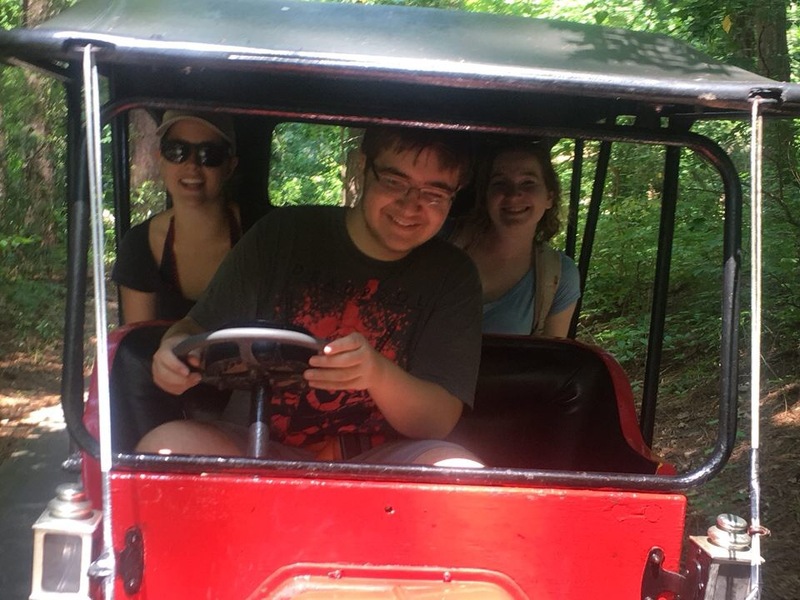 The XXW isn’t all about interning and archive movie nights – it’s also about roller coasters, water slides, and Lin-Manuel Miranda. 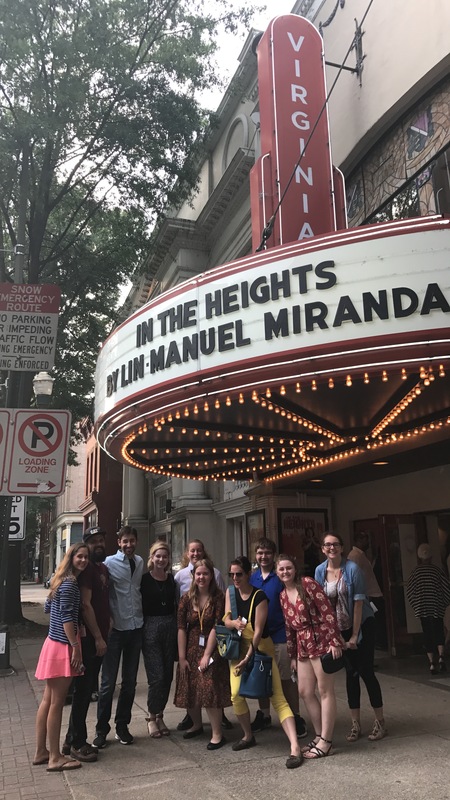 Check out these pictures from this week’s field trips: Kings Dominion & Soak City on Wednesday, and a trip Virginia Repertory Theatre to see Lin-Manuel Miranda’s (first) Tony-winning smash hit musical, In the Heights. 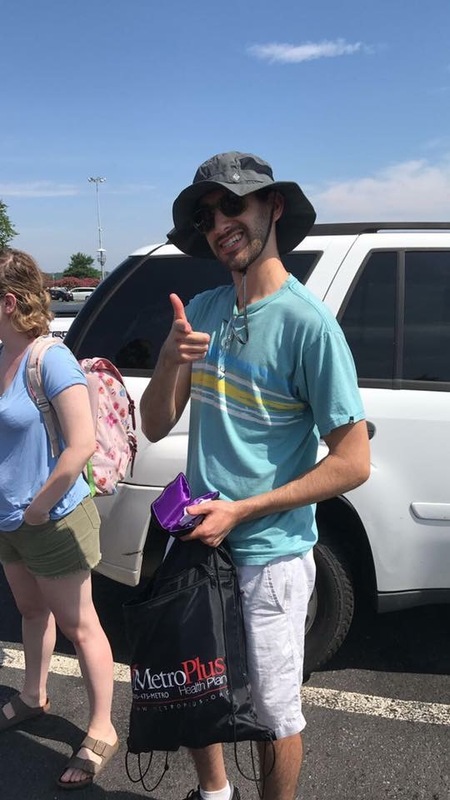 Daniel is ready for his day in the sun. 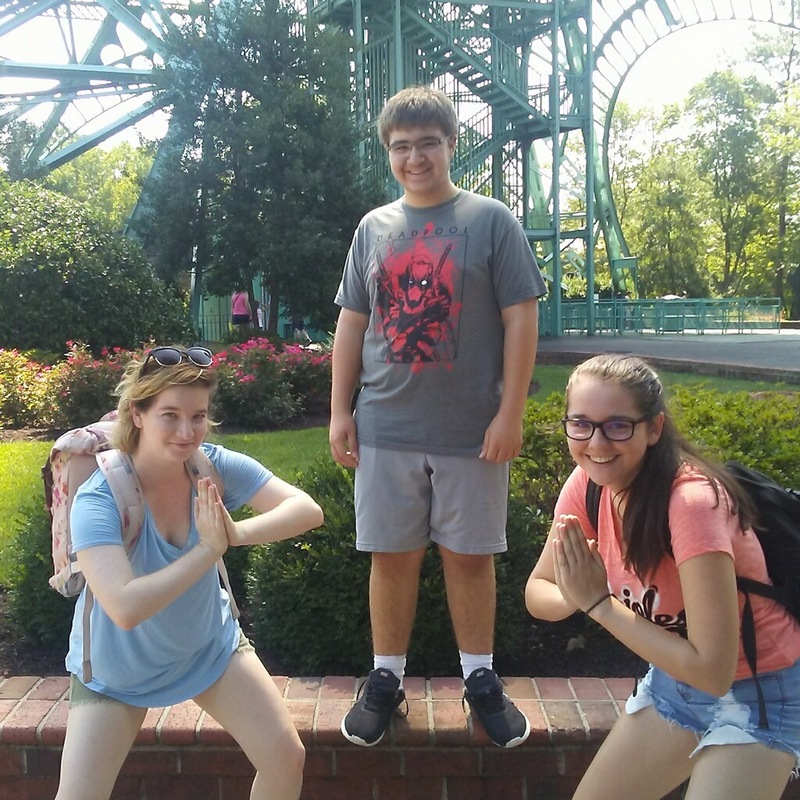 Kings Dominion was a brand new experience for several of our campers. Apparently, not everybody in the entire world enjoys the particular exertions of roller coasters as, perhaps, I might. I still can’t quite believe that, but it’s true. Luckily, the park has all sorts of other rides and attractions — definitely enough variety for everyone to enjoy themselves. I didn’t want to be pushy or crazy, but I couldn’t help myself when it came to Topher’s vague fear/general disinterest with roller coasters. 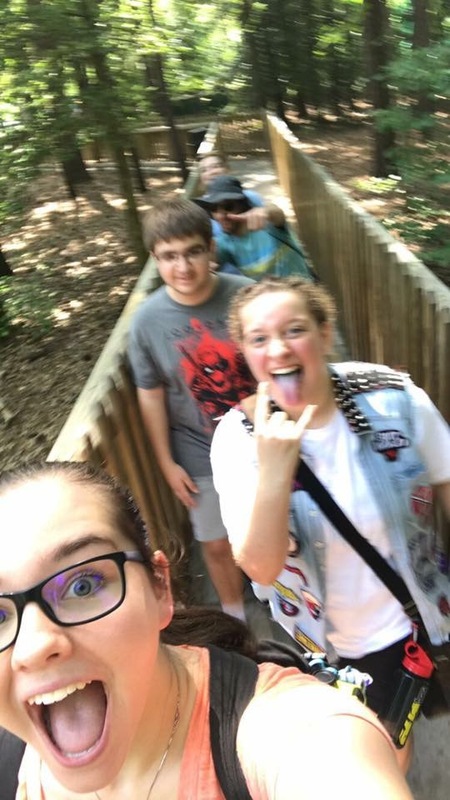 I mean, I have five favorite things and one of them is roller coasters (the other four are Batman, Shakespeare, the Beatles, and brains — for those of you keeping score at home) which I used to be absolutely terrified to ride. 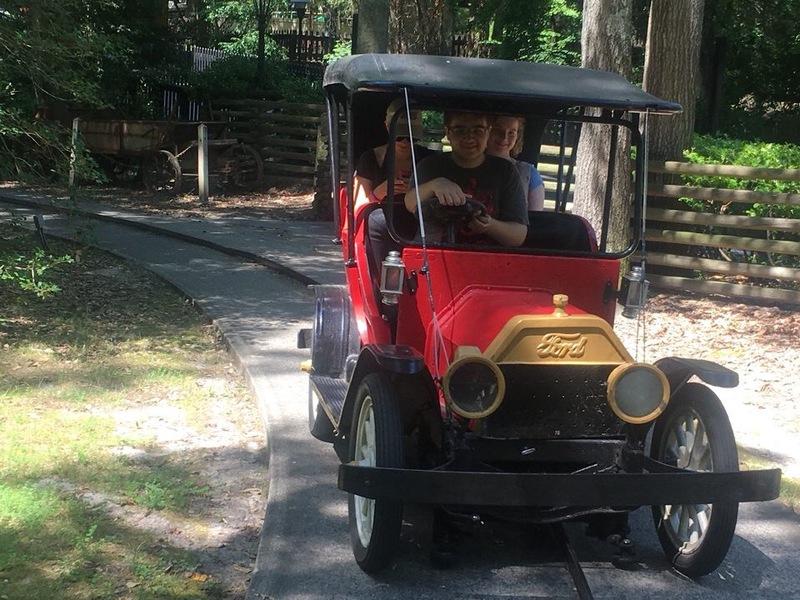 I was around the campers’ age when a friend tricked me into going on my first coaster (long story) and though I nearly had a heart attack while being strapped in, the moment that coaster shot off, it was all over for me. I was hooked, and I’ve stayed hooked. So of course my favorite thing about the day was Topher’s change of heart. 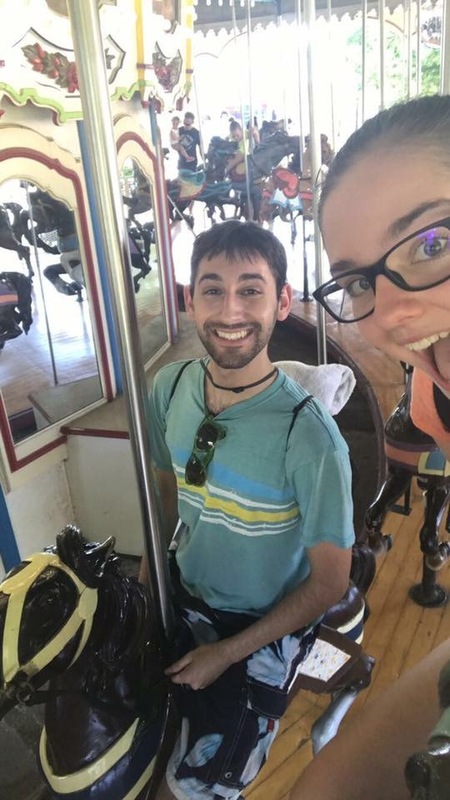 Though he entered the park as a dues-paying member of the “No Thrill Rides for Me, Please” contingent, he walked out many hours later an impassioned convert to the Court of Coasters. Welcome, dude. We’re gonna have so much fun over the course of the rest of your life. The day was hot (and the Capels were abroad) so the water slides and lazy river were a refreshing treat. The arcade had giant pigs (Vicky’s favorite) as a prize for making a successful half court shot (Vicky did not — but she tried! ), we got to see a show called “Cirque” (after which several of us decided to immediately drop the study of Shakespeare in order to pursue trapeze artistry). And for the thrill-seekers, short lines lets us get in a whole bunch of the biggest, baddest, berzerkiest rides available. 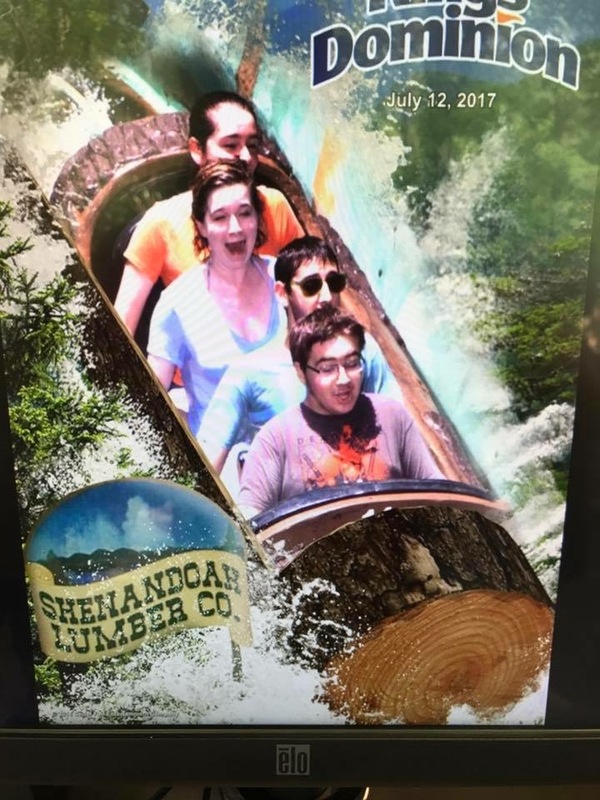 A very enjoyable log flume helped everyone cool off. 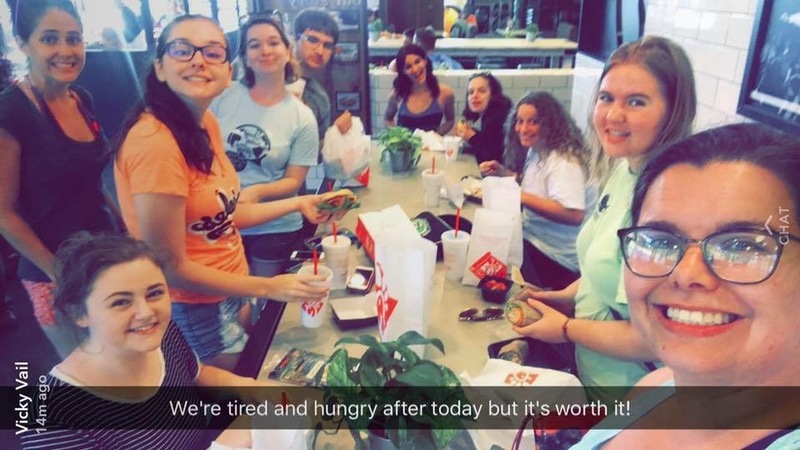 All that to say, on the way back to Staunton, we stopped for a quick Chik-fil-a fix. Grabbed a quick dinner at Tarrant’s, across the street from the theatre. 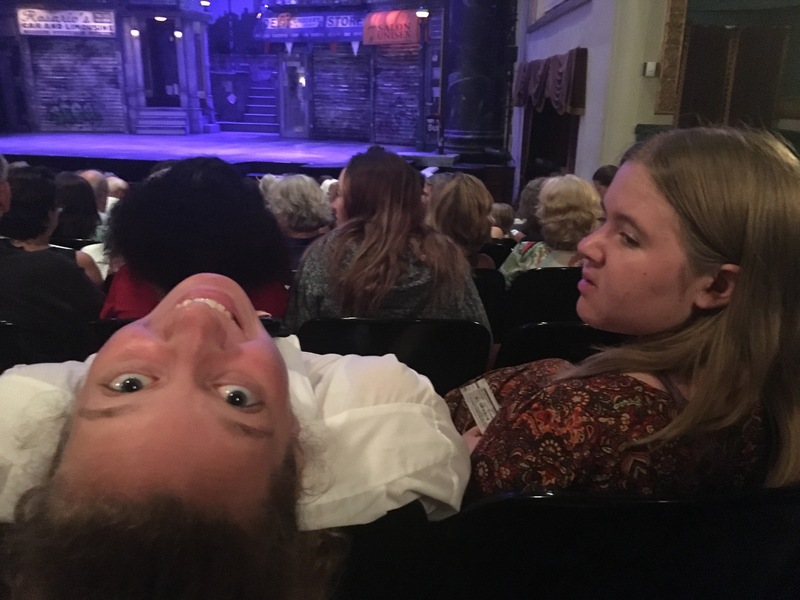 Leah is goofy, Valerie is not amused, and then I put my phone away to watch the show. 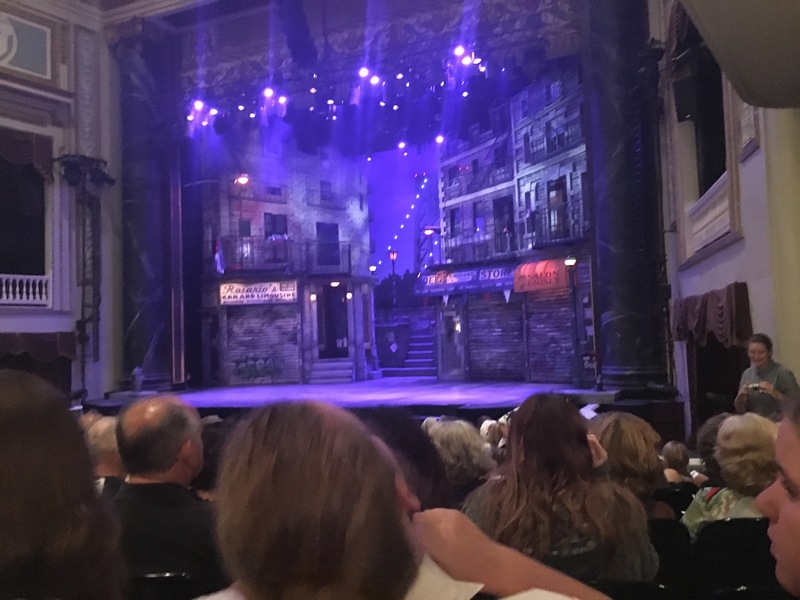 The next night, we went back to Richmond to see In the Heights. It was a brand new experience for me, an ardent opponent of musical theatre in most of its forms (except opera, operettas like Sweeney Todd and hip-hoperas like Hamilton, apparently) but that’s what the week is all about, right? We wanted these campers to see something significantly separate from what they’ll be seeing, rehearsing, performing, and living over the next three weeks – someplace where they do it with the lights off! Except on the (proscenium) stage, where there are all sorts of crazy lights and smoke machines and a big ol’ set and all sorts of other things we never use at the ASC — but that doesn’t mean we don’t like them. 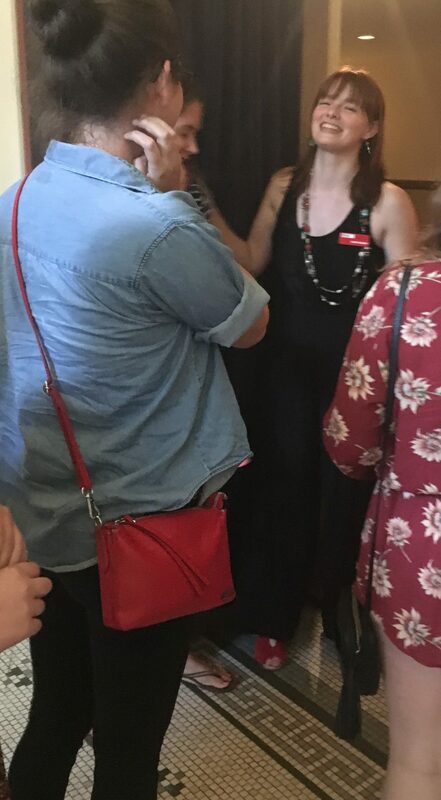 We also really like Catherine Smith, an ASCTC alum now working at Virginia Rep. We surprised her by bringing a little touch of camp into her day. We choose to explore a particular methodology when it comes to putting on plays written 400 years ago by Shakespeare and his contemporaries. We’ve also found that our peculiar little method happens to work quite well for other plays as well — ones written by the contemporaries of drama 200 years ago, or 20 years ago, or 2 years from now (check out Shakespeare’s New Contemporaries to learn more about that). We quite like what we’ve come up with. We also quite like the infinite variety of choices within Shakespeare that allow his plays to work within the framework of any theatrical methodology you could imagine, and love to see our fellow Shakespearean companies around the world explore those choices in performance. 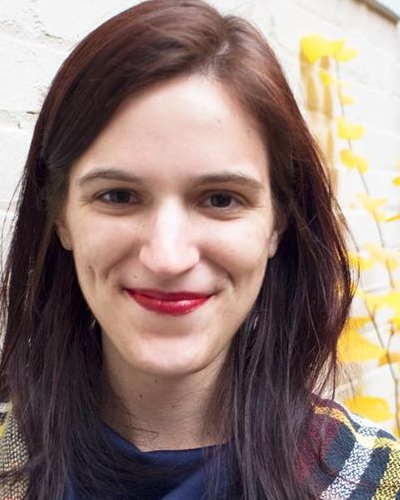 We also recognize that Shakespeare was not the world’s only playwright, Early Modern England not the only era in which humans wrote plays, nor iambic pentameter the only kind of heightened language that works so well on the stage. We want our campers to experience everything, not just the particular magic we have to offer at the Blackfriars Playhouse with Shakespeare’s text and technology. I think we made a big step in that direction — though I’m sure there’s a whole lot more everything out there for us to experience. A solid attempt at a group shot.